Nebraska head coach Rob Mazanec and the student leadership board are excited to announce the hiring of Phil Bergman as a Volunteer Assistant Coach. "We're thrilled to add Phil to the coaching staff," Mazanec said. "He brings years of leadership experience – both on and off the field – and I truly believe his expertise was a crucial piece that was missing previously so we're very excited to have him at Nebraska." Bergman, originally from the Philadelphia area, started playing lacrosse in elementary school but it was his passion for sports journalism that led him to the University of Missouri. 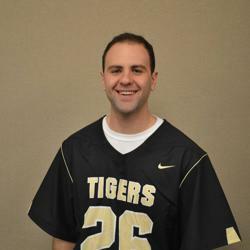 During his time with the Tigers, Bergman served as the club lacrosse team's president and was the starting face-off specialist and a defensive midfielder until his graduation in the Spring of 2016. 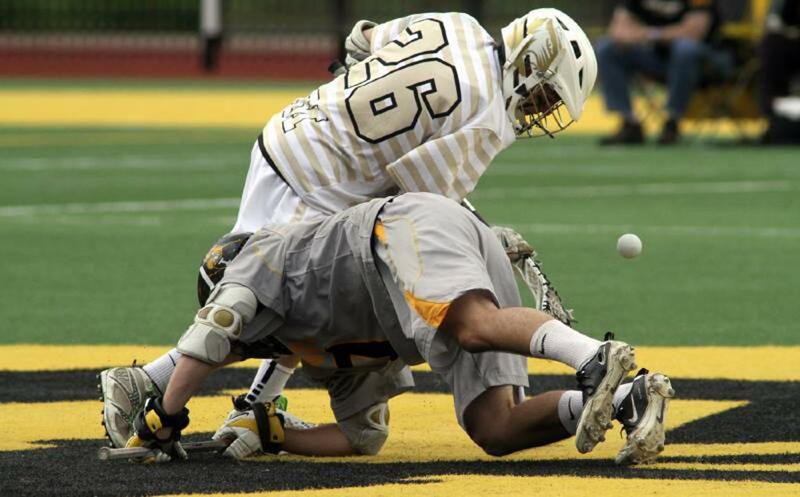 He compiled a 71-percent face-off win percentage with 241 ground balls throughout his collegiate career and was named All-Conference three times within Division 1 of the GRLC – including First Team in 2015 and Second Team in 2016. Additionally, Bergman was named an MCLA Academic All-American following the conclusion of the 2016 season. "I’m really excited for the opportunity to coach at the University of Nebraska," Bergman said. "Throughout my collegiate career, Nebraska was a team I always looked forward to playing each season and I’m excited to help out the program in any way I can. 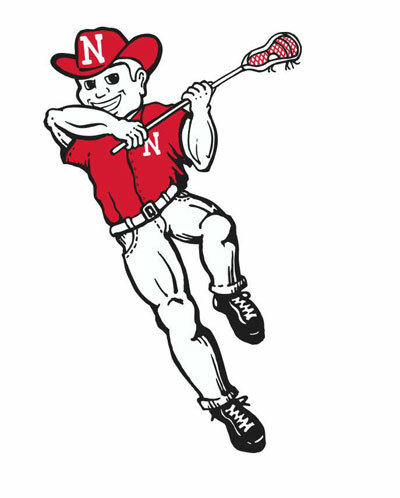 Husker Lacrosse plays a blue-collar style of play that’s fun to watch and I think the program is very close to reaching that next level of being one of the elite programs in the GRLC." Following his graduation, Bergman moved to Lincoln and accepted a sports reporter position with KLKN-TV Channel 8. Even with his busy schedule, he still felt a desire to stay involved with a sport that has been a major part of his life. "Faceoffs are such a crucial part of the game and the position helped me extend my playing career longer than I imagined," Bergman said. "I’ve always wanted to help out players and show them how great life 'at the X' can be and coaching is a great opportunity to do that." Despite coming from a former rival, Bergman is excited about joining the Nebraska program – although the first time the Cornhuskers play Missouri could be a little weird. "That game (against Missouri) will definitely be tough for me," Bergman admitted. "I won't deny that I bleed black and gold and will always hold Mizzou Lacrosse close to my heart but I’m excited about staying in the GRLC and helping the Husker program reach new levels in the West Division and MCLA." Among his talents on the lacrosse field, Bergman brings to the team a first-hand understanding of what it is like to be a student-athlete in the MCLA as well as the GRLC – especially how to balance academics with lacrosse. "From meeting him for the first time, I could tell he's got a good head on his shoulders and his lacrosse ability speaks for itself," Mazanec said. "Again, both for the coaching staff as well as for the student-led leadership board, I have no doubt that he will be an excellent addition to this program."